Political disagreements are often provoked by the underlying tensions between and among the three major ethnic groups in Bosnia Herzegovina: the Bosniaks, the Serbs, and the Croats. This tension is surprising in consideration of the study showing that the three ethnic groups share a large fraction of the same ancient gene pool distinctive for the Balkan area. The total population of Bosnia Herzegovina was estimated at 4,377,000 in 1991. The distribution among the ethnic groups was as follows: 43% were Bosniak, 31% Serbs, and 17% Croats, 6% Yugoslavs, and 2% consisted of various other ethnicities. As for religion, 45% are Muslims, 36% Serb Orthodox, 15% Roman Catholics, and 4% other religions, including Jews and Protestants. The wars with Yugoslavia in the 1990s caused massive demographic shifts in the country. In the absence of any census since 1991 due to the volatile political situation, the present total population in Bosnia and Herzegovina is estimated at only four million. Bosnia and Herzegovina is a country in Southern-Central Europe that is almost landlocked. On the Balkan Peninsula, it is bordered by Croatia to the north, west, and south, Serbia to the east, and Montenegro to the south. Its coastline is only 16 miles fronting the Adriatic Sea. Bosnia, the larger region, is in the north while smaller Herzegovina is in the southern tip of the country. 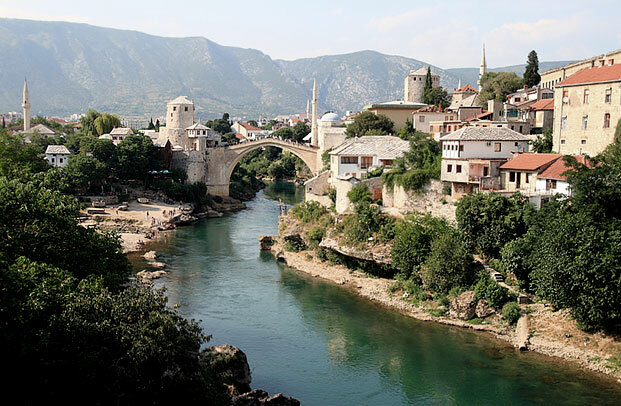 Bosnia has a moderate continental climate, marked by hot summers and cold, snowy winters. Herzegovina has a Mediterranean climate. The terrain ranges from being flat in the northeast, hilly in the northwest and mountainous in the center and south. Its natural resources are abundant. There are three ethnic groups in Bosnia Herzegovina. Bosniaks comprise the biggest group. Serbs are second and Croats the smallest group. Bosnia and Herzegovina is politically decentralized with two governing entities. These are the Federation of Bosnia and Herzegovina and Republika Srpska. District Brcko is treated as a distinct identity. Herzegovina occupies about 1/5 of the country at its southern tip, while Bosnia occupies the rest up to the northernmost part.Sarajevo is the capital of Bosnia. It was the host of the Winter Olympics in 1984. The other major cities are Banja Luka in the northwest region known as Bosanska Krajina, Bijeljina and Tuzla in the northeast, Zenica and Doboj in the central part of Bosnia and Mostar, the capital of Herzegovina. Central, eastern and western parts of Bosnia are the most forested areas. With fertile agricultural land along the river Sava, Northern Bosnia is heavily farmed. The cities of Brcko, Bosanski Šamac, Bosanski Brod and Bosanska Gradiška are in the basin formed by the Sava and Posavina rivers. Discovered artifacts indicate that Bosnia has been inhabited since at least the Neolithic age. During its Pre-Slavic Period, the territory was occupied by Indo-Europeans known as Illyrians, then was affected by Celtic migrations, and then annexed by the Roman Empire from AD 9 up to AD 395. Medieval Bosnia flourished from AD 958 to AD 1463. Then the Ottoman Empire ruled for the next four centuries, up to 1878. This was followed by Austro-Hungarian rule up to 1918. After World War I, Bosnia and Herzegovina joined the South Slav kingdom of Serbs, Croats and Slovenes, which was renamed Yugoslavia. The country remained with Yugoslavia until 1941. During World War II, Bosnia and Herzegovina was re-established as a republic within the Yugoslavian federation. After World War II, the country remained with Socialist Yugoslavia up to 1992. 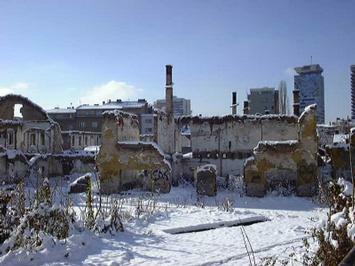 The area was ravaged by the Bosnian Wars from 1992 up to 1995. The number of identified victims is currently at 97,207. The most recent research estimates the total number to be less than 110,000 killed (civilians and military), with 1.8 million displaced. 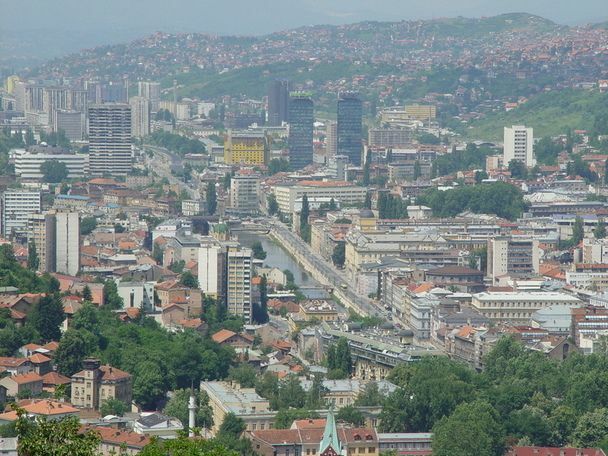 Sarajevo, the national capital, has been ranked at number 43 among the best cities in the world and offers historical, religious, and cultural marvels for tourists. Among the last undiscovered regions of the Southern Alps, it attracts adventurers and nature lovers with its vast tracks of wild and untouched nature. Hikers and walkers favor the central Dinaric Alps, with its Mediterranean and Alpine climates. With three rivers including the deepest river canyon in Europe, Tara River, whitewater rafting is a national pastime. 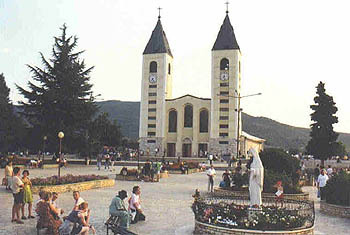 The Shrine of Medugorje is a major tourist attraction. Christian pilgrims from all over the world flock to the site of the famous Marian apparitions. The Perucica ancient forest, one of the last two remaining primeval forests in Europe, and the Sutjeska river canyon are both within Sutjeska National Park. The Begovina neighborhood and Radimlja tombstones are in Stolac. Višegrad is the site of the Mehmed Paša Sokolovic Bridge, while the alleged Bosnian pyramids are located in Visoko. Political and social changes of four major periods influence the creation of distinct cultural and architectural habits of the population that left their marks in the architecture of Bosnia and Herzegovina. The rich culture of Bosnia and Herzegovina is reflected in literature, including poetry and theatre. The first director of the National Theater, which was founded in Sarajevo around 1919, was Branislav Nušic. Cultural and literary themes are covered by prominent publications like the magazines such as Novi Plamen, Most and Sarajevske biljeznice. A painting renaissance in Bosnia began to flourish with the arrival of the Austro-Hungarians. With the beginning of the 20th century, the first educated artists from European academies arrived. After World War II, more artists rose in popularity. Ars Aevi, a museum of contemporary art that includes works by renowned world artists, was founded in Sarajevo. 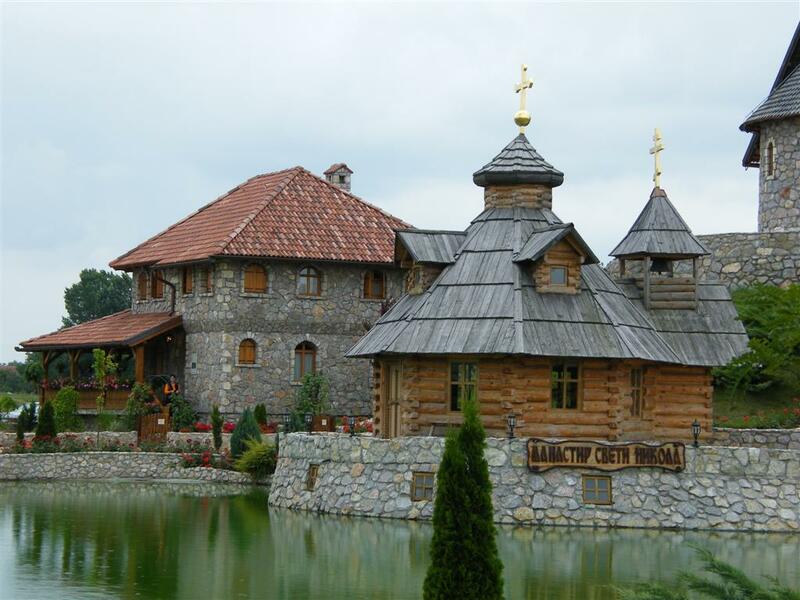 The musical milieu of Bosnia and Herzegovina ranges from the traditional songs of the locals up to Ottoman period. There is a tradition of pop and rock music, with a lot of composers and many pop and rock bands.